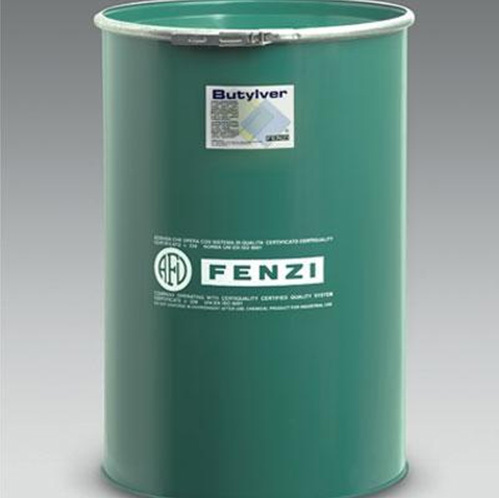 Fenzi Butylver® , is a one part polyisobutylene PIB based material, totally solvent free especially formulated for use as the primary seal in double sealed units. 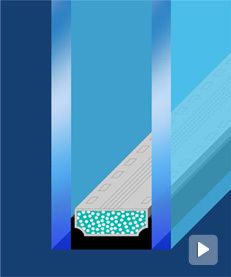 Fenzi Butylver ® PIB allows for minimum water vapor and gas permeation. 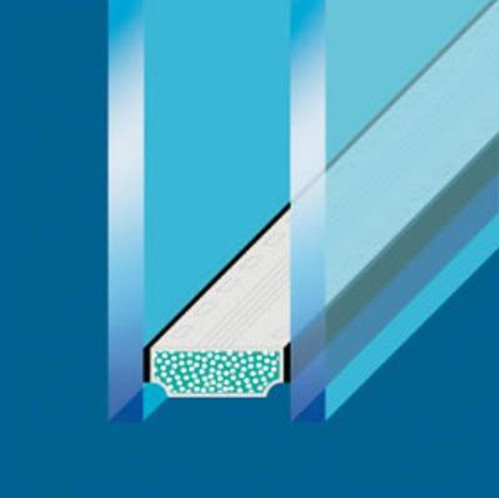 Butylver® has excellent adhesion properties to glass and metal spacer systems and can be used together with Polysulfide (Thiover®) and other conventional secondary sealants. Currently available in Black and Grey. 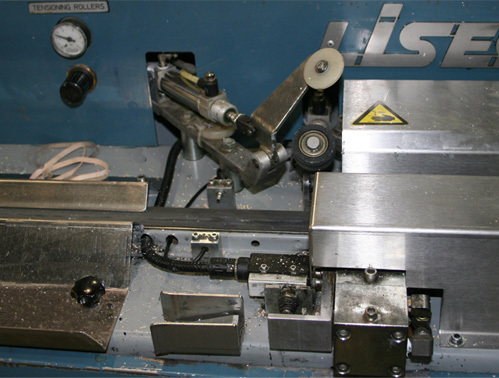 Customers using this product will find the application properties very ‘user’ friendly for handling – showing good initial adhesion to spacer thru the extruder and a good wetout when pressed.